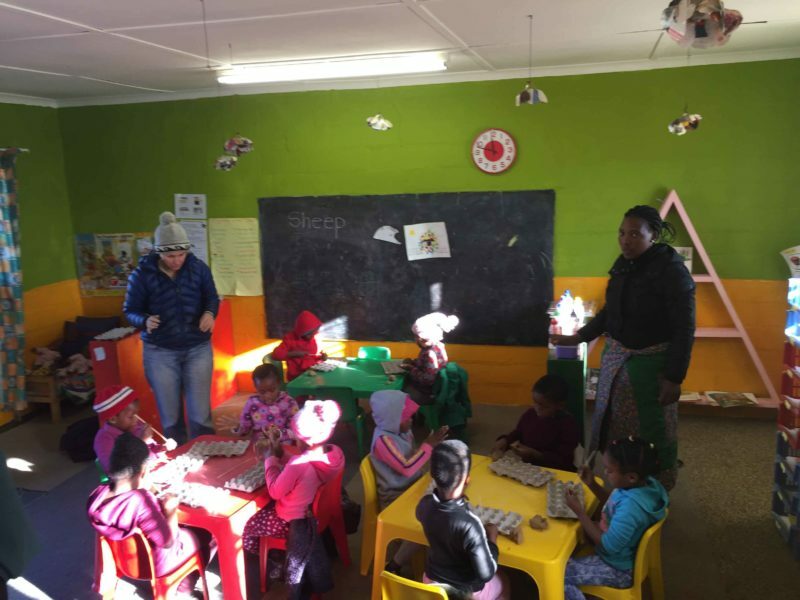 At the beginning of June 2018 David Krut Projects Cape Town’s staff, Elize de Beer and Gabrielle van der Merwe went to Stanford in the Western Cape to visit the David Krut Projects supported NPO, Creative Works. 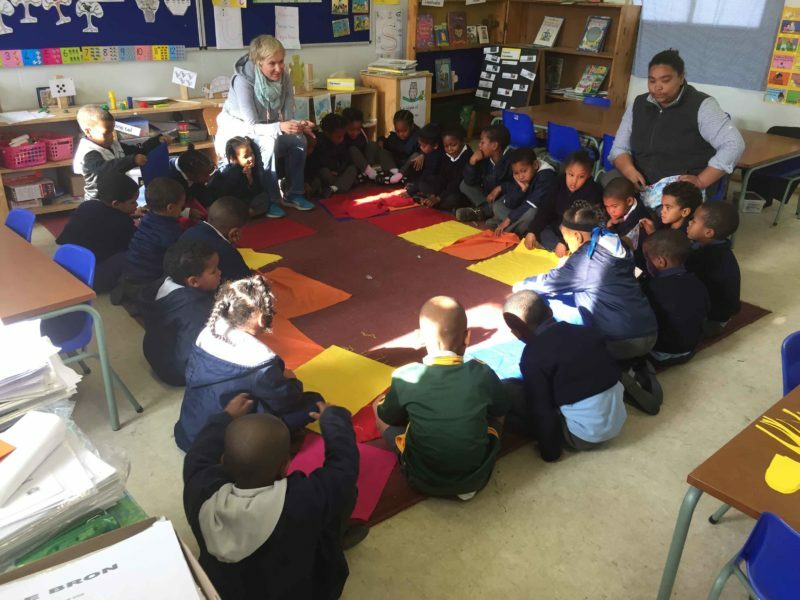 In this podcast, Elize de Beer is in conversation with the Creative Works founder Regina Broenner about how the community project and NPO started and what it aims to achieve through Occupational Theory. 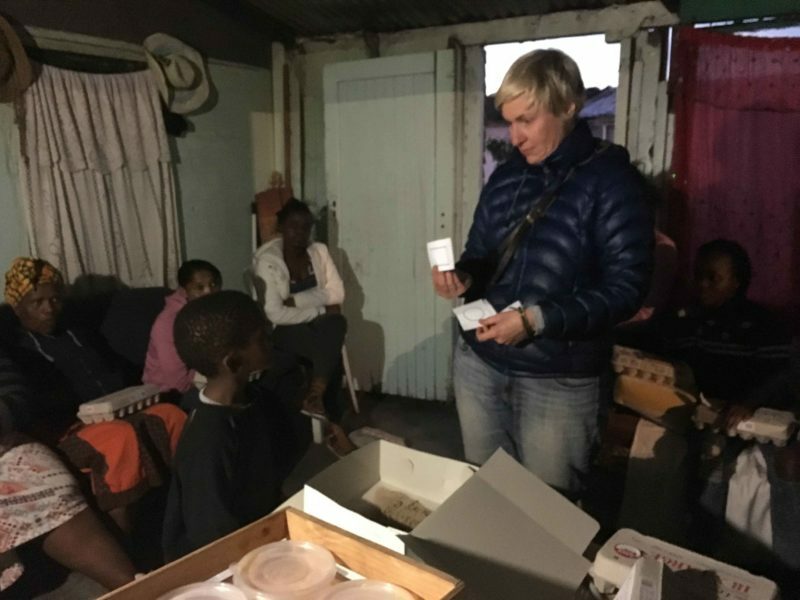 de Beer is also in conversation with Howard Krut, the owner of African Horse Company who is also trying to make a difference in the community by collaborating with Creative Works. 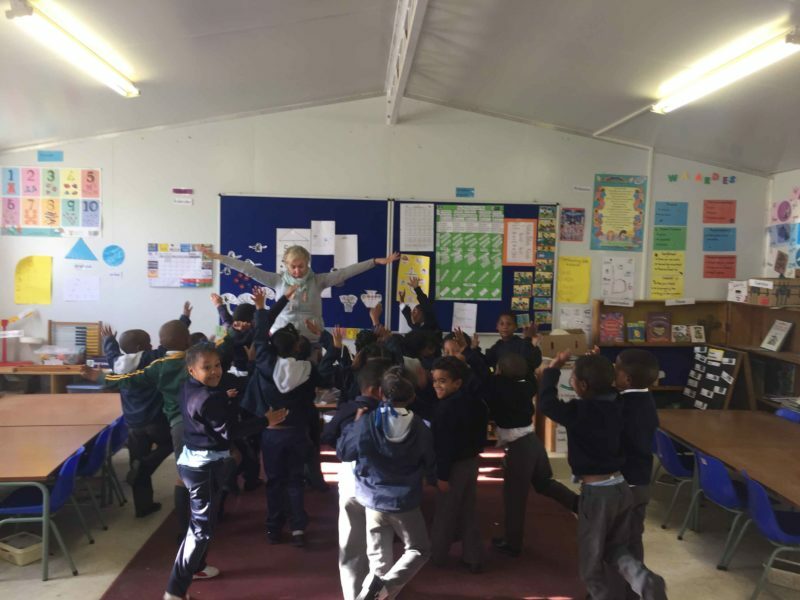 As a supporter of this important NPO David Krut Projects also produced a small publication, Movement Breaks in the Classroom. The 32-page booklet offers a series of interactive movement-based activities that can be used in both the classroom and at home to maximize the development of faculties of children by stimulating the body, the senses and the mind. The book is available at all our bookstores and online – just click here.